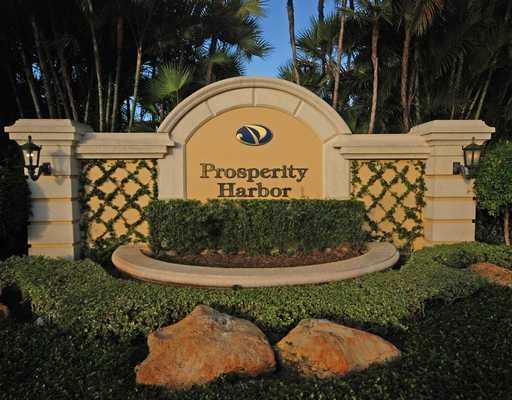 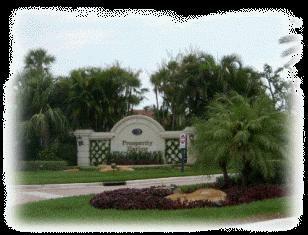 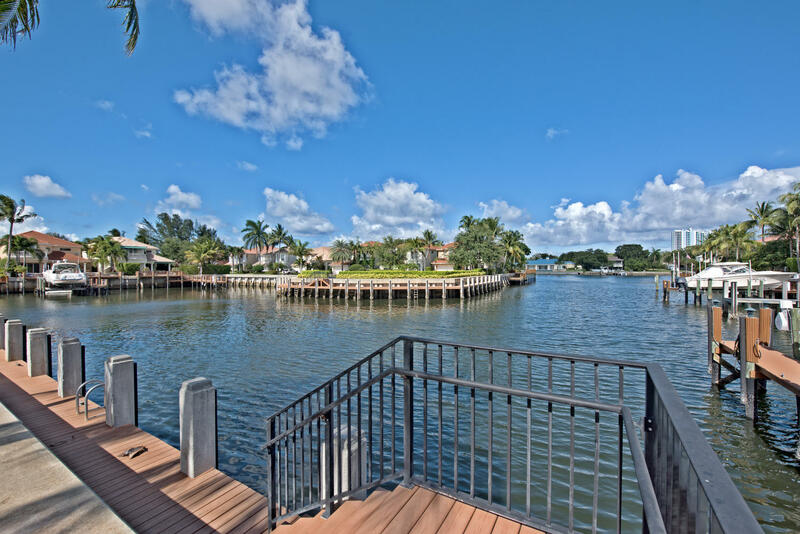 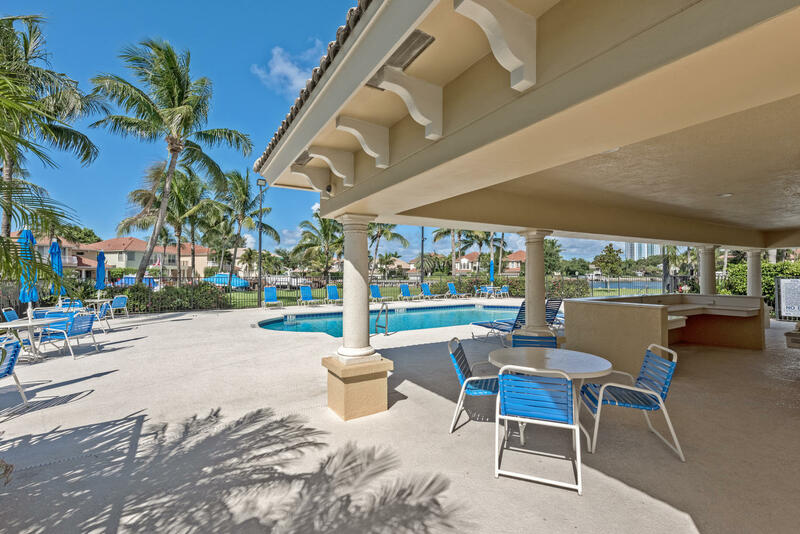 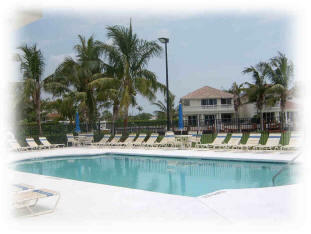 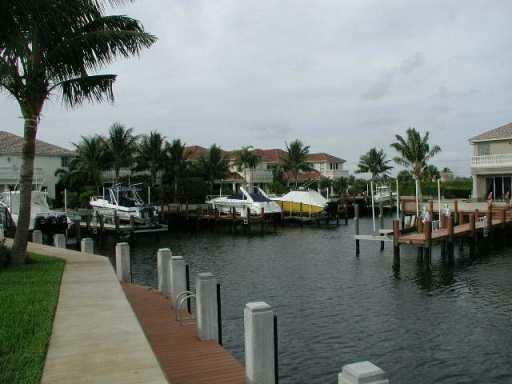 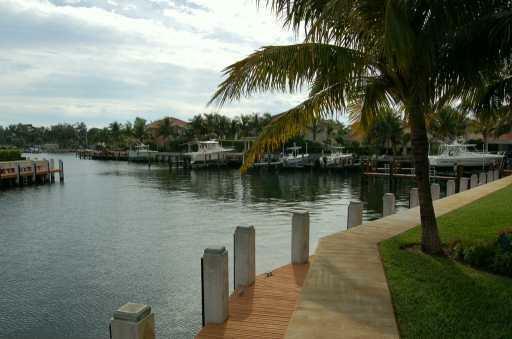 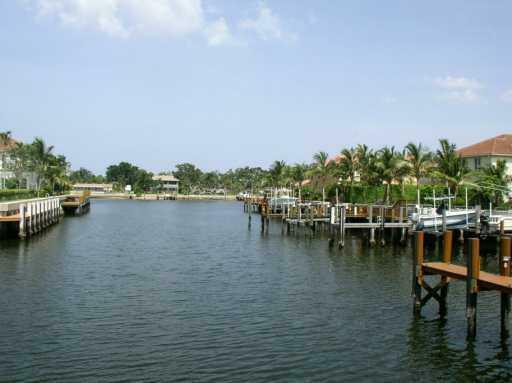 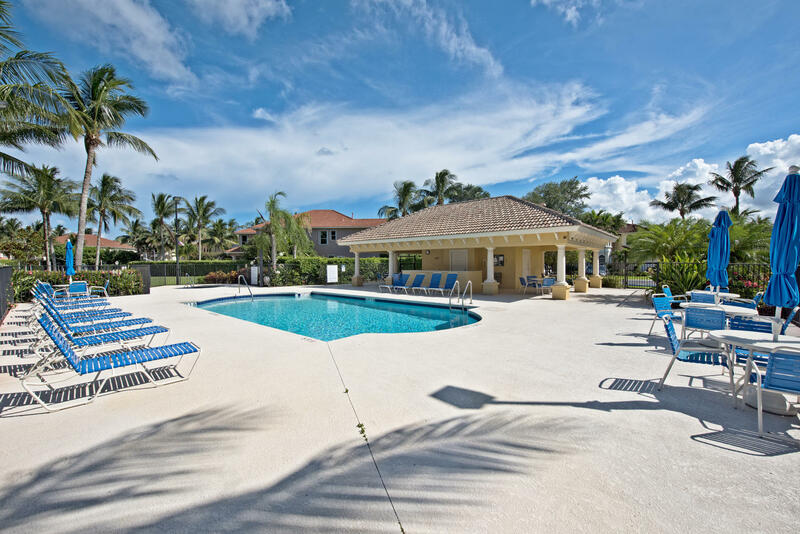 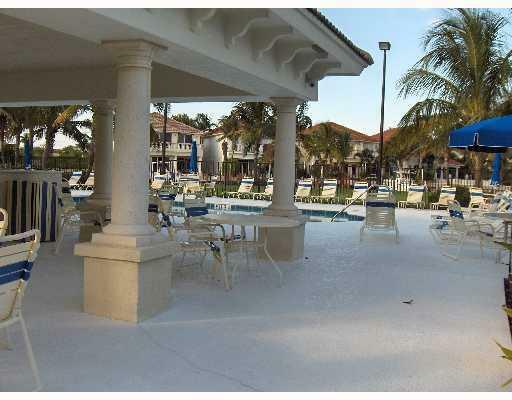 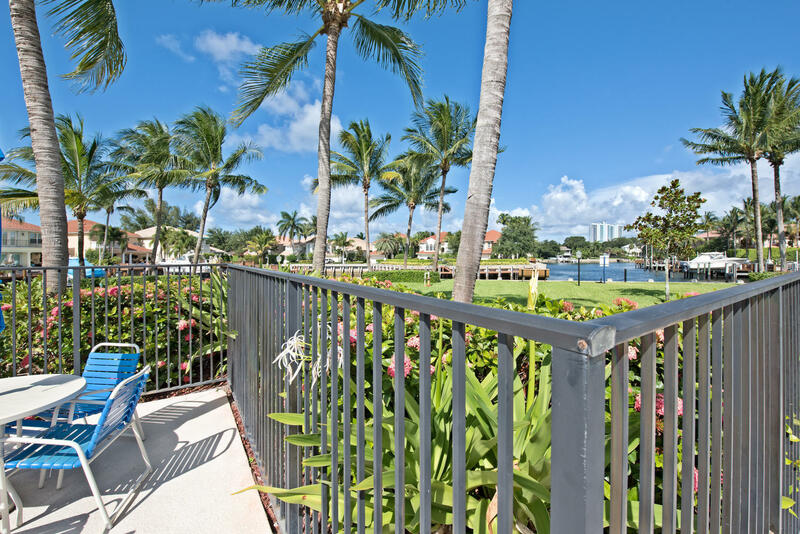 The waterfront community of Prosperity Harbor North features a natural preserve area with a heated pool, spa, cabana and daytime docks. 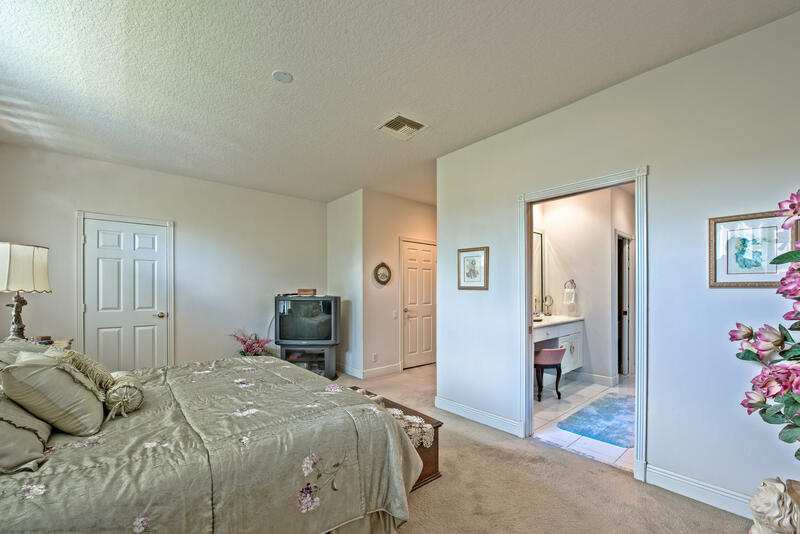 Also, included is a manned security gate along with exterior maintenance of the entire community and insurance on the building and full cable and high speed internet access This luxury Avalon town home was designed with volume ceilings and 8 ft. sliding glass door leading out to a screened porch and a yard big enough for a small pool or spa. 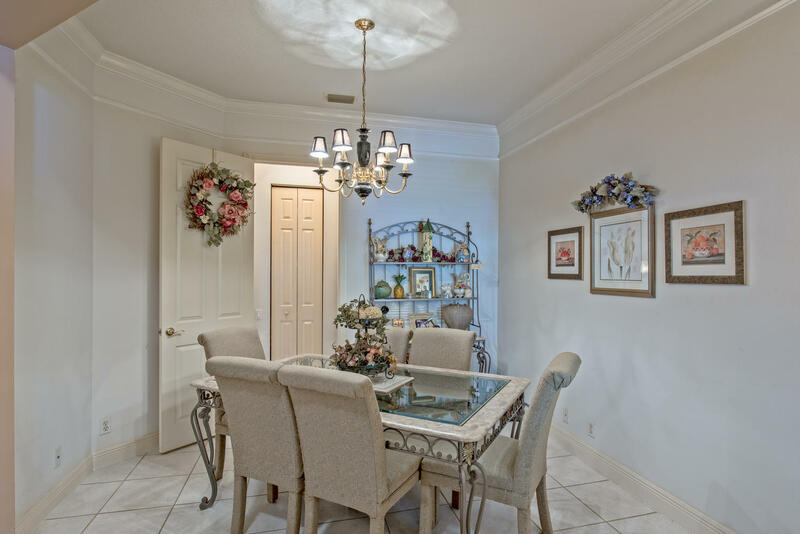 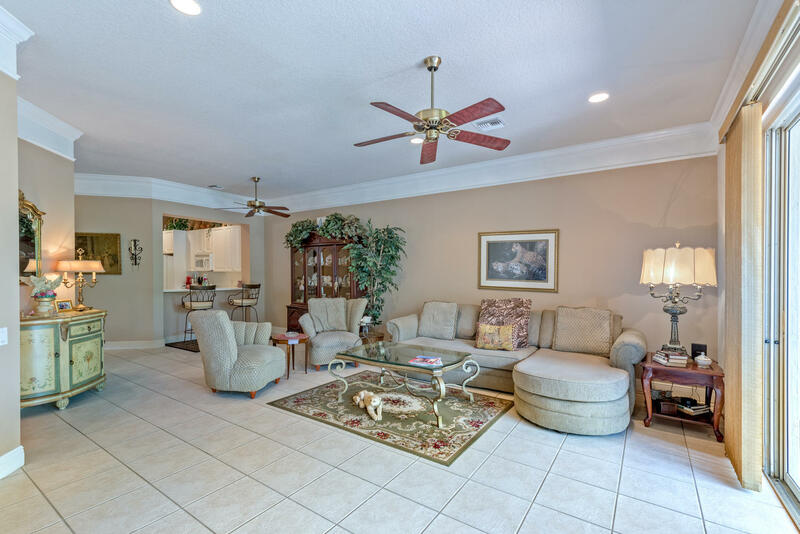 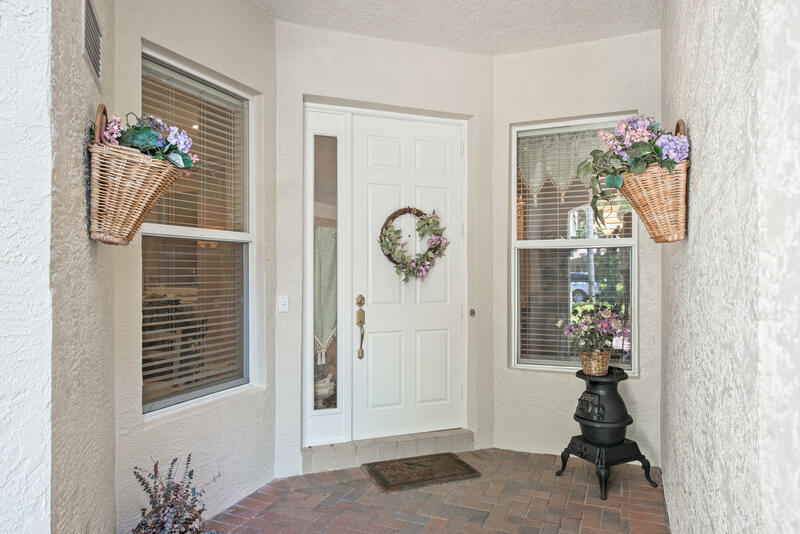 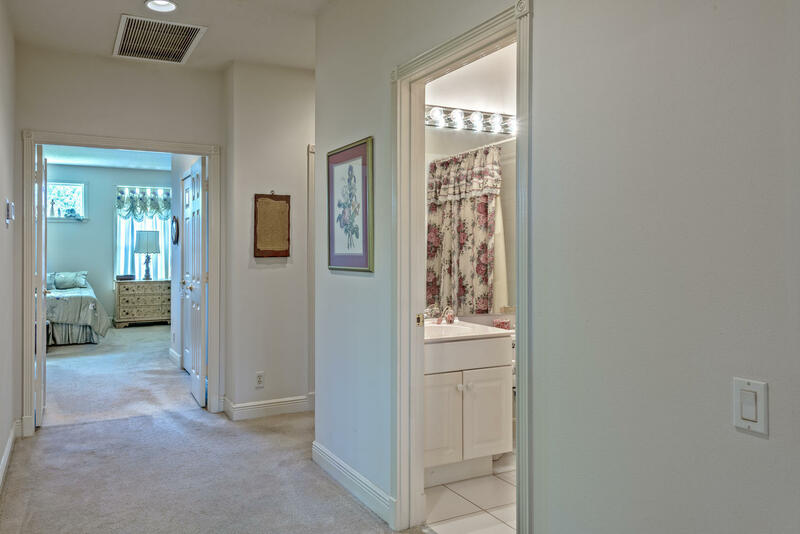 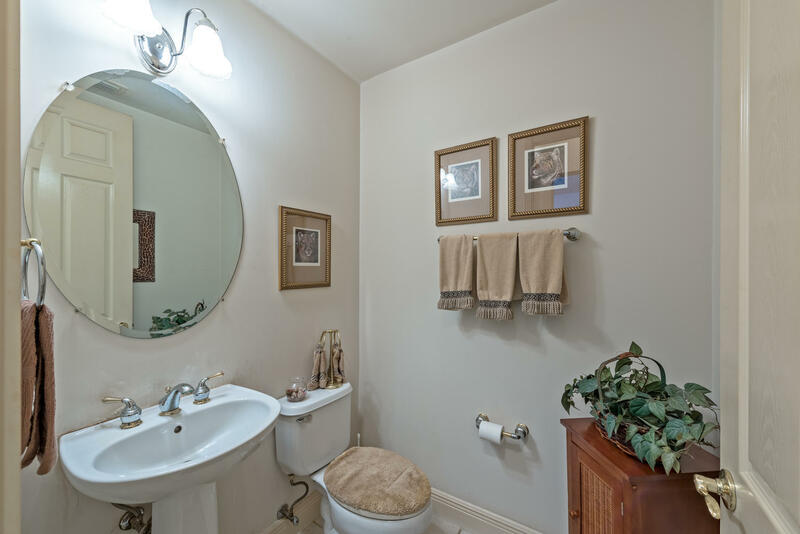 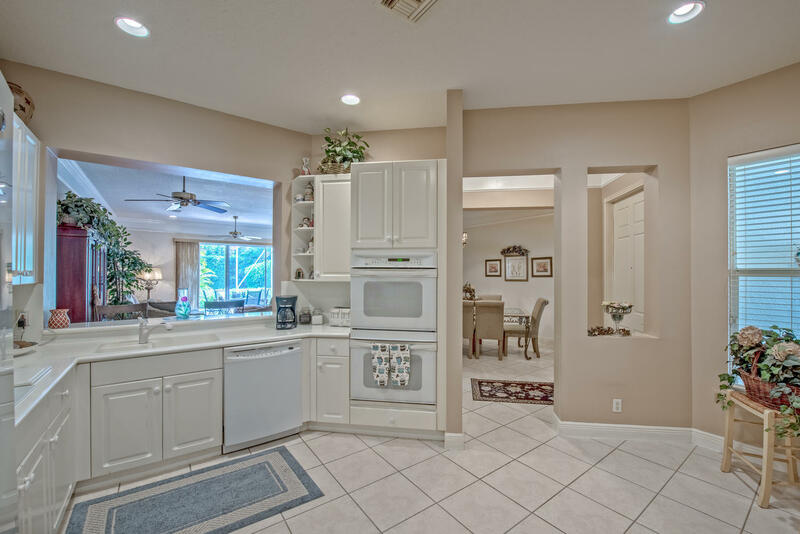 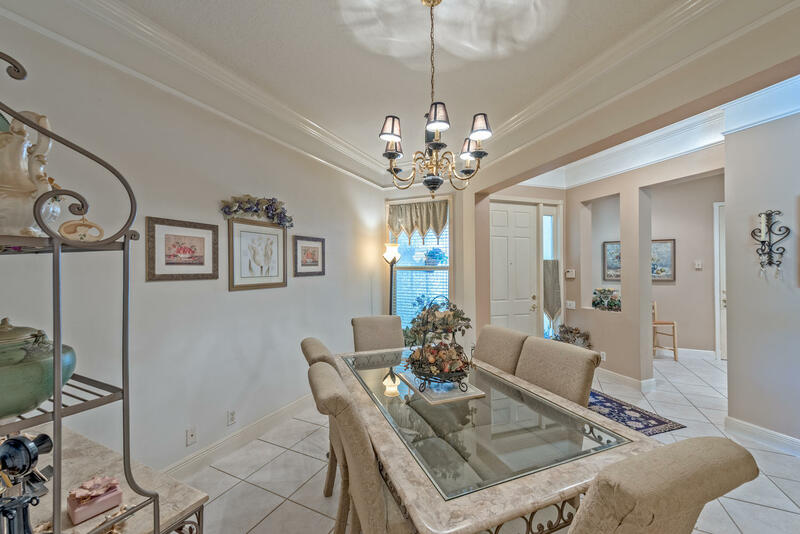 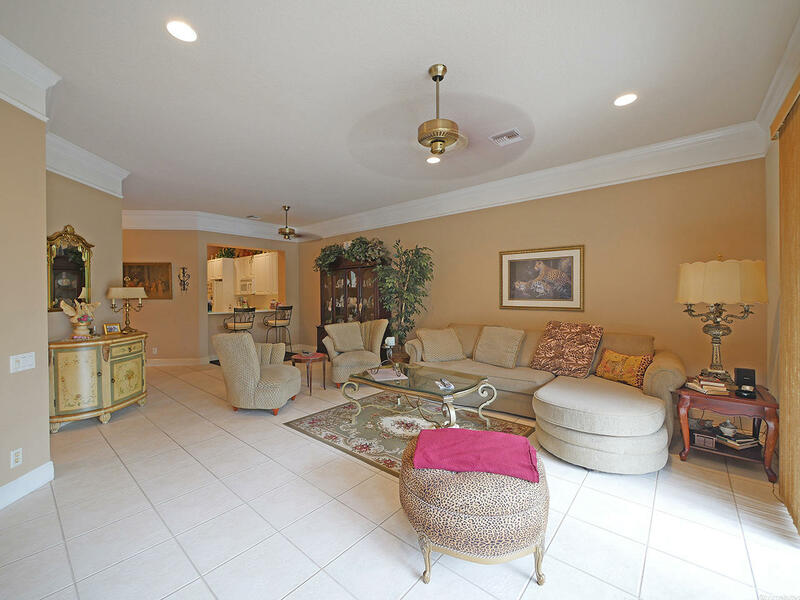 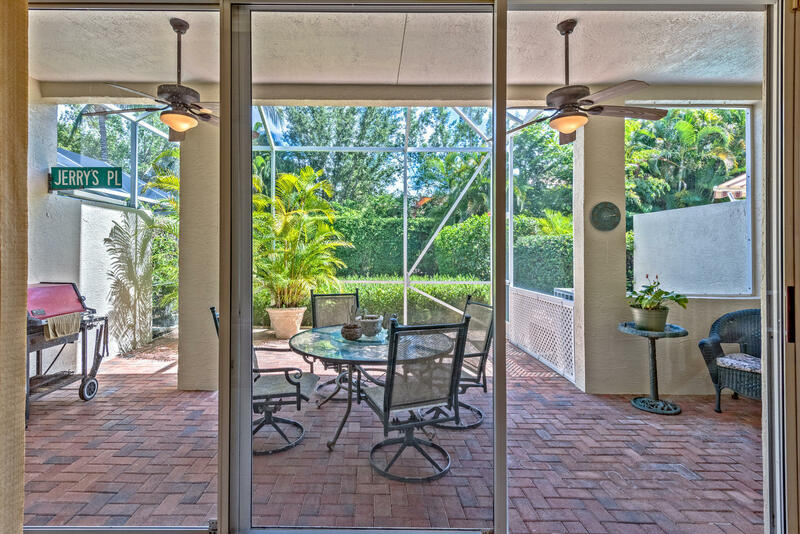 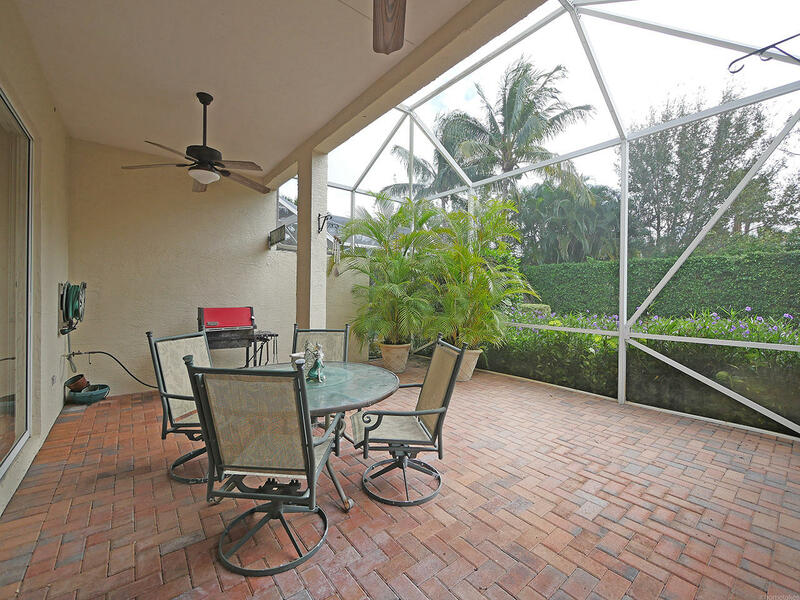 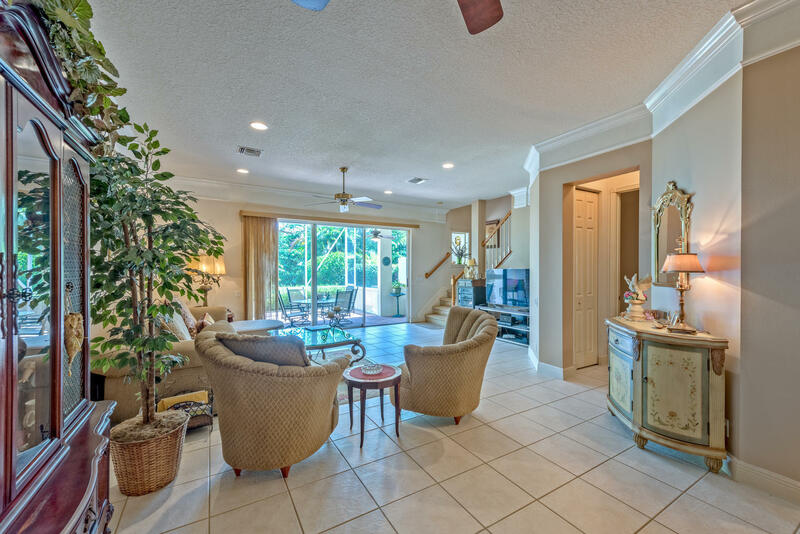 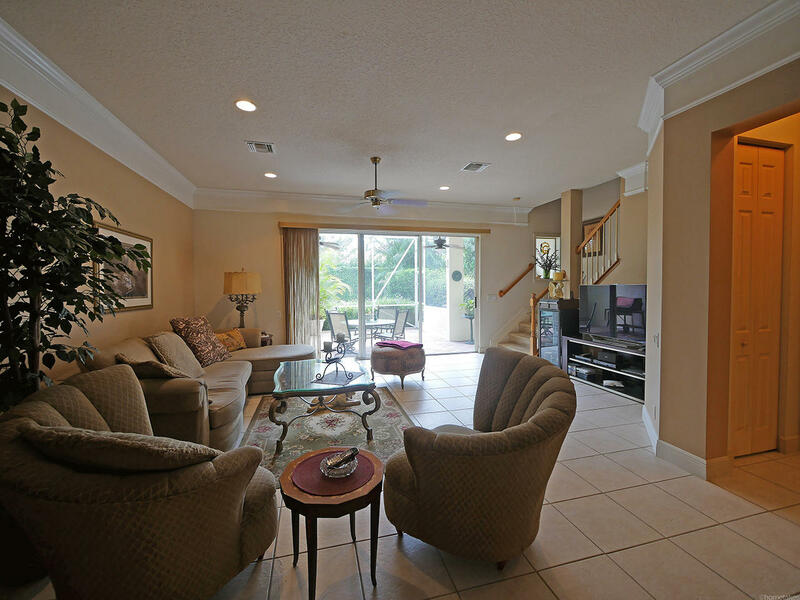 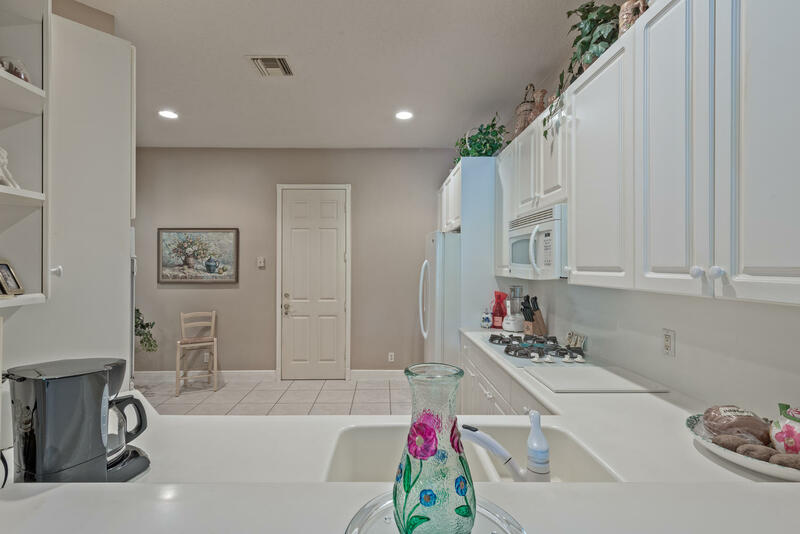 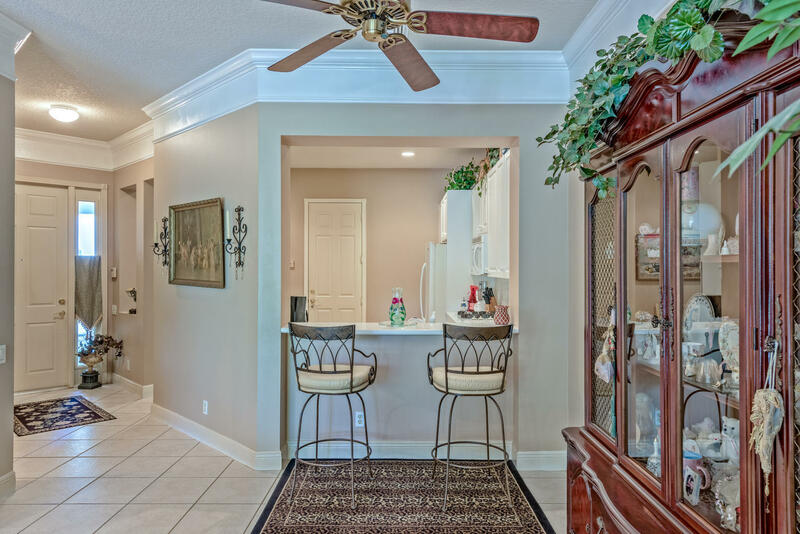 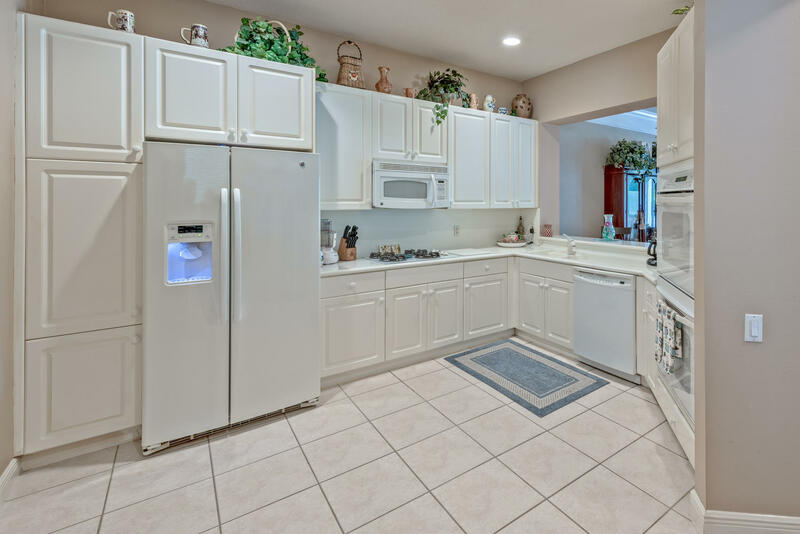 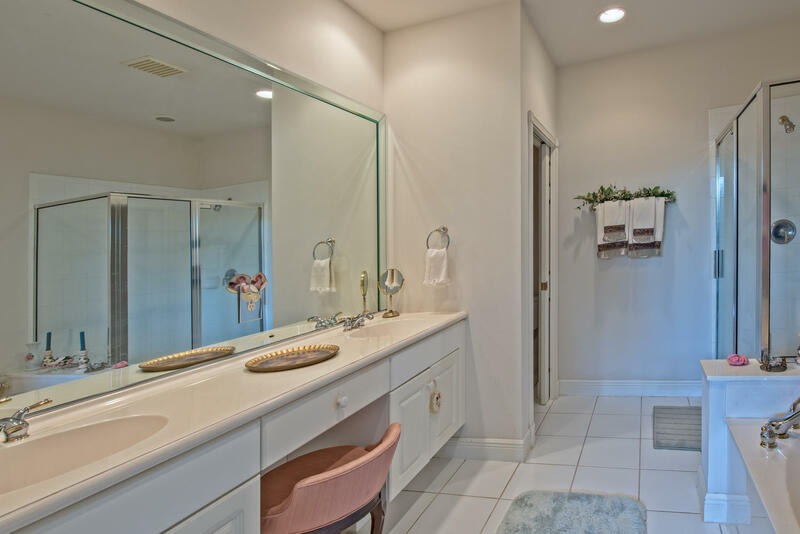 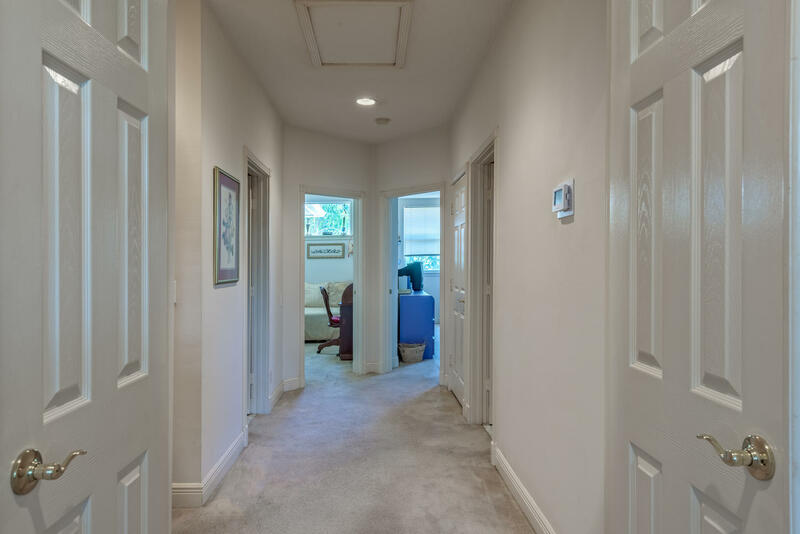 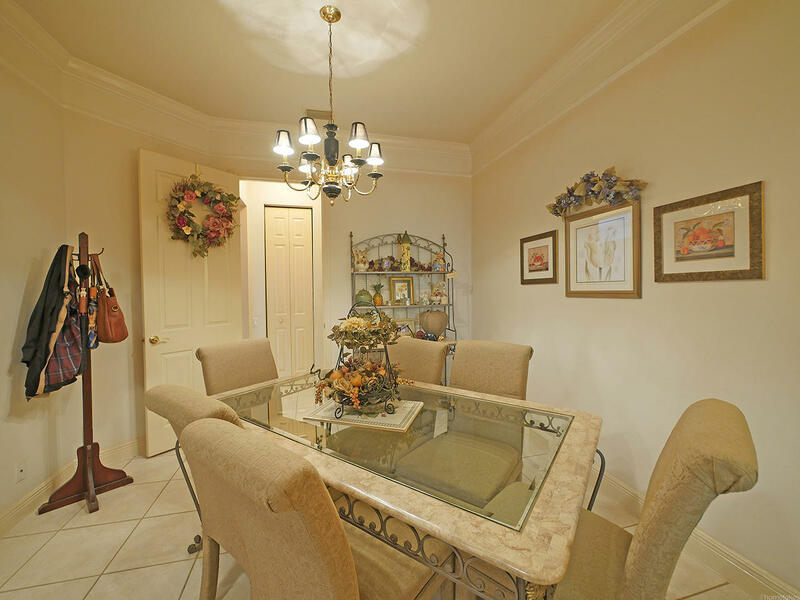 It features a large entrance foyer with a den/dining area and half bath on the main floor. 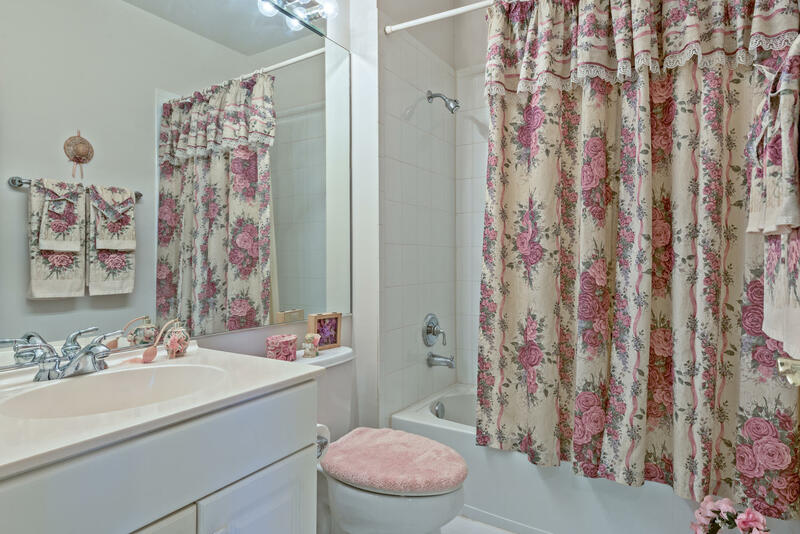 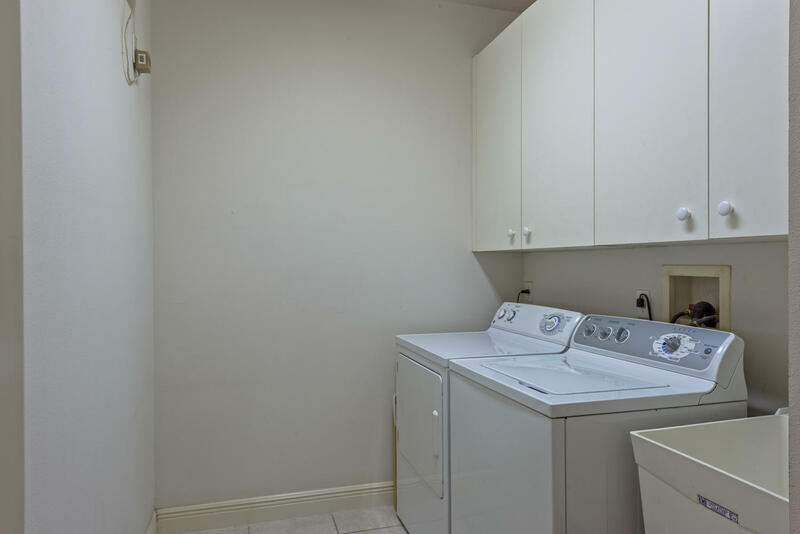 Upstairs are 2 bedrooms with 2 full bathrooms and the laundry room including a wash tub for your convenience. 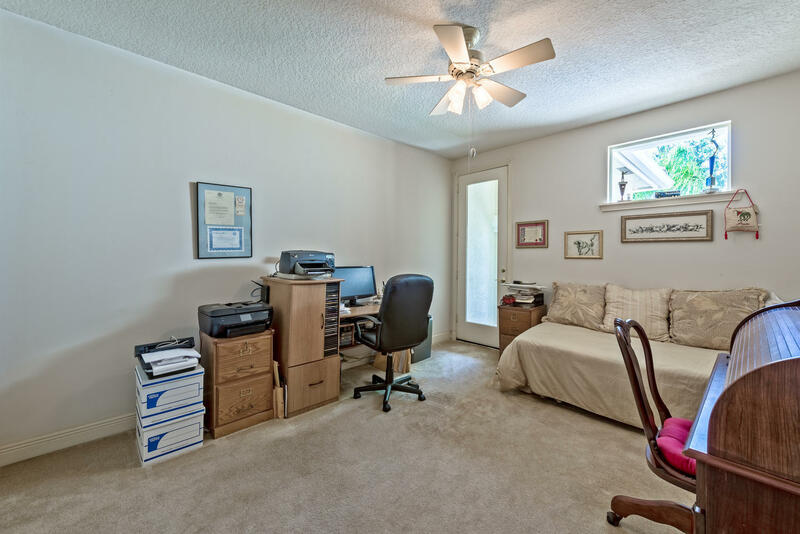 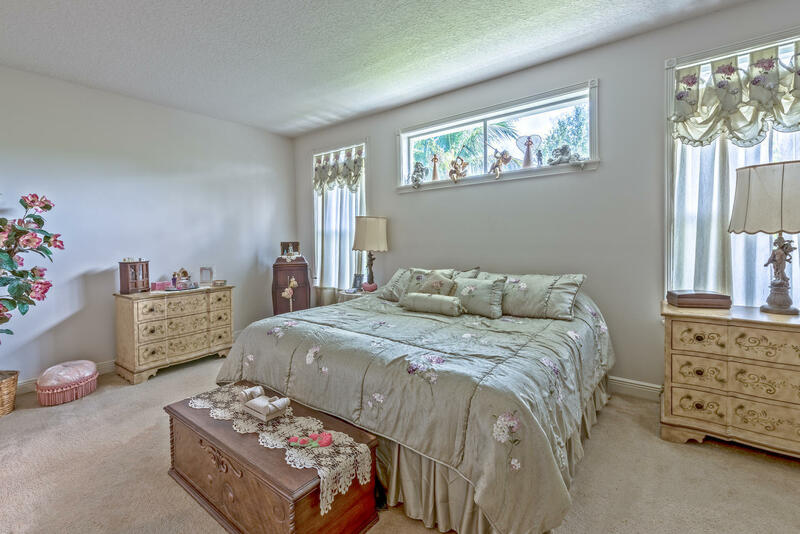 This unit has been well maintained and is ready for a finishing touch.